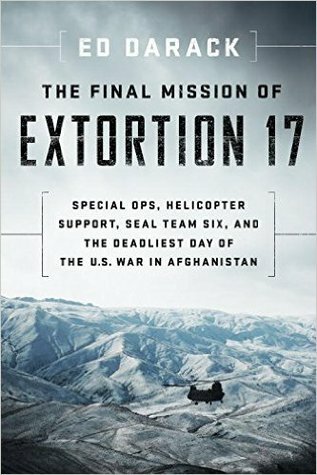 This book sounds in print just the way Scott Simon sounds on air. 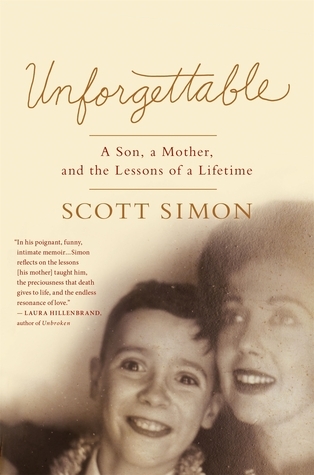 Simon projects a thoughtfulness and poignancy on air which comes through exactly the same way in this memoir and tribute to his mother, her life, and the incredible bond they shared. P.S. 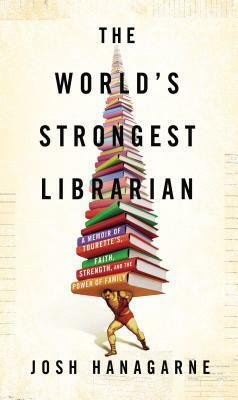 What a terrific photo on the cover of the book! A lot has happened since the last posting on this blog. I’ll spare the details. With renewed vigor, postings will resume on this blog! Two soldiers captured in Africa in WWII meet in an Italian prison camp. Along the homeward journey, they write journals: one a memoir, the other a fairy tale. Interspersed with the soldiers’ story is the story of the soldiers’ grown children years later, unraveling the war experience they didn’t hear firsthand from their parents. What I like about this story: I knew next to nothing about Italy or the Italians during WWII, and this book filled in some details. 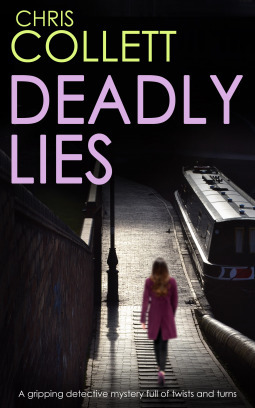 Thank you to NetGalley and Troubador Publishing for the copy I received in exchange for an honest review. 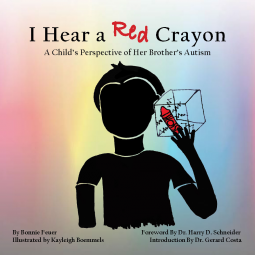 A combination of the title and the cover image drew me to this book about a girl growing up with an autistic brother. The illustrations really make this book work: I felt an instant connection with the confusion and disorder as well as the breakthrough moments of joy and understanding through the black-and-white images. 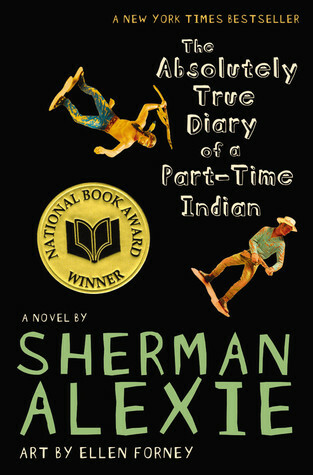 While the text may appeal mostly to older kids and young adults, the illustrations make the book equally – or perhaps even more – accessible for younger children. Thank you to NetGalley, The Connecticut Press, and IBPA for the Advance Reader Copy I received in exchange for an honest review.